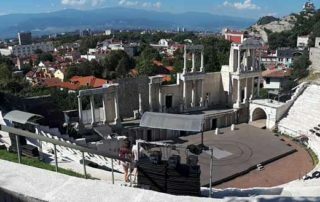 Enjoy the treasures of the Roman Empire, the delightful ruins and get a sense of the country’s authentic spirit in this amazing city. 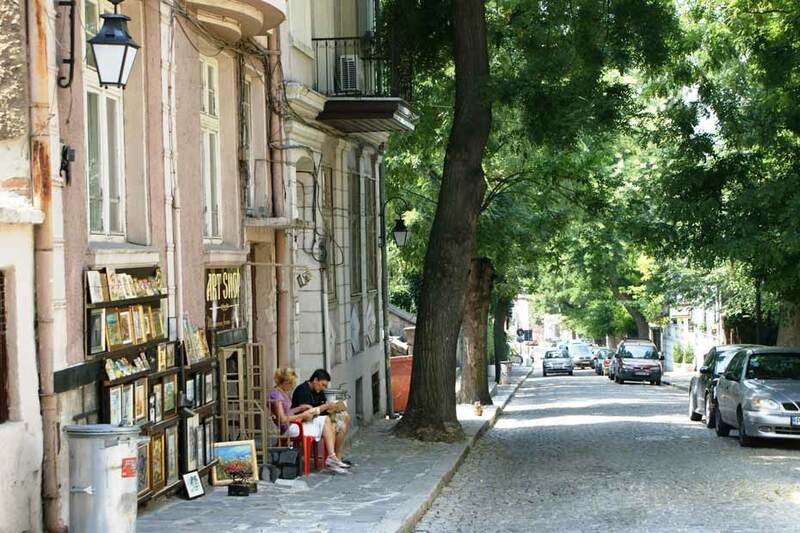 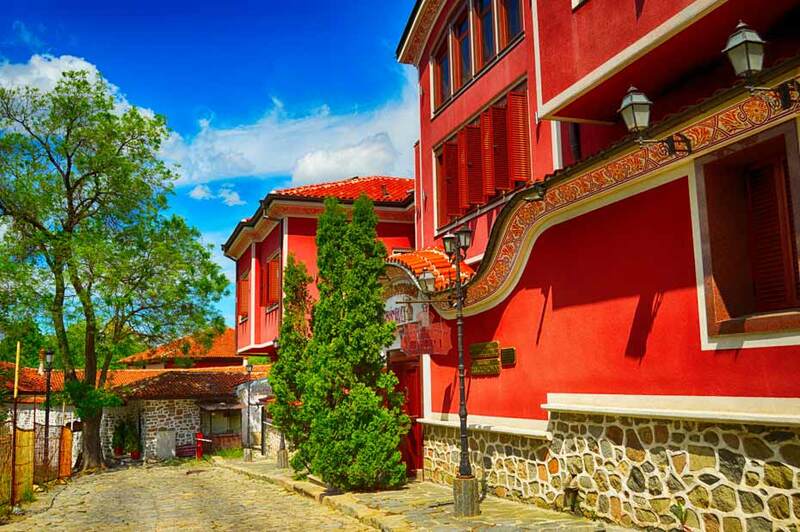 Roam in the Old town across the charming pavement little streets, marvel at the stunning vistas from the town hills, get cozy in the artistic area of “Kapana” with tiny workshops and alluring cafes and restaurants. 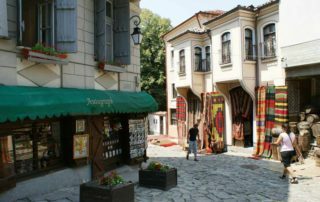 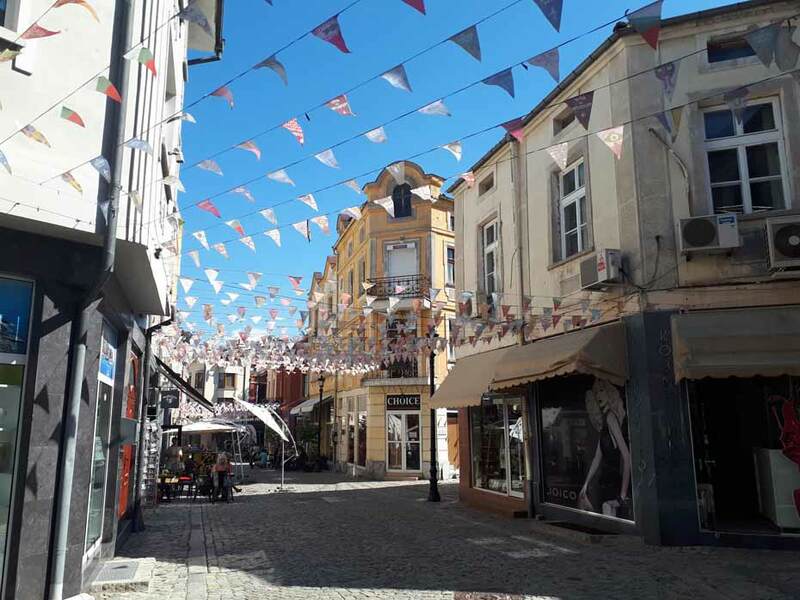 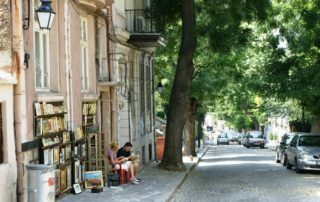 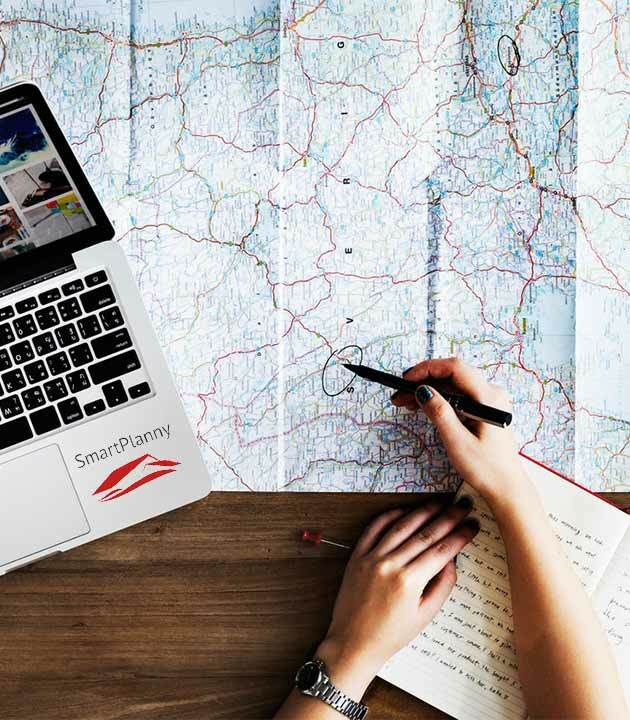 With our Smart Weekend Plovdiv Tour you will feel like a local and will weave together the fragments of the time in one leisurely walk across the city. 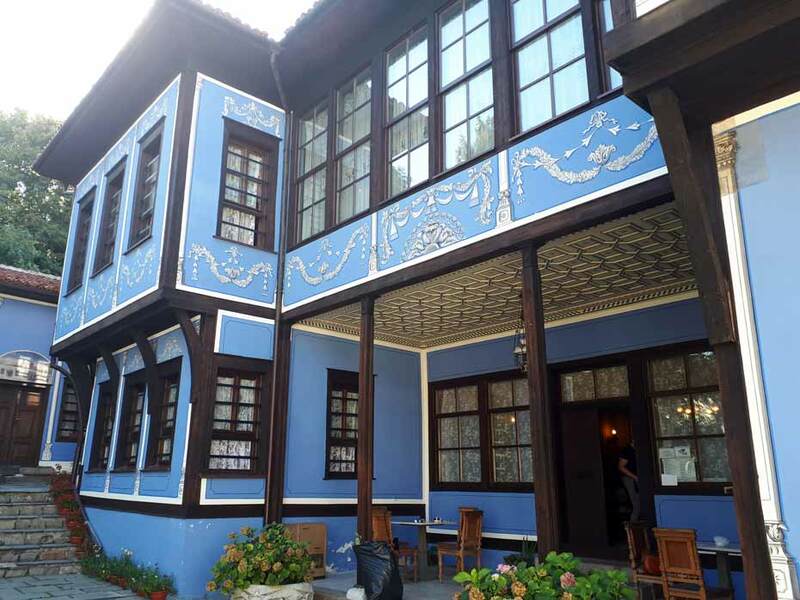 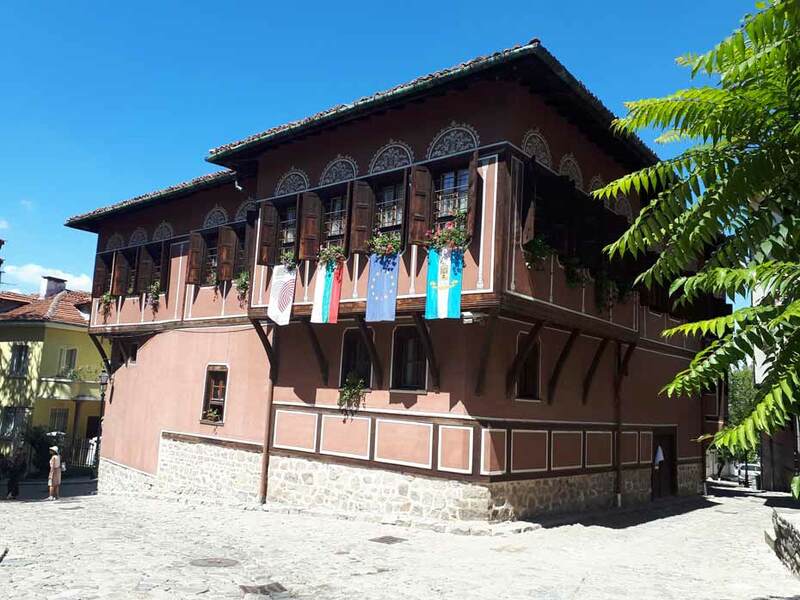 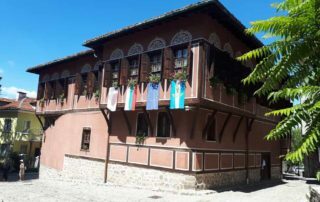 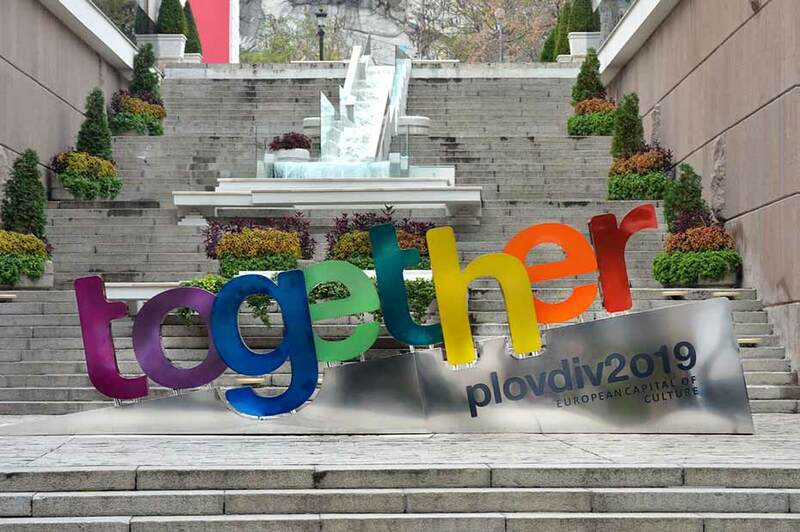 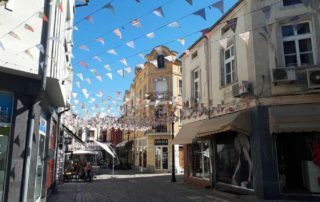 Plovdiv walking tour with a professional guide (approximately 2 hours) who will show you the bohemian air of the city, antique relics, artistic venues, unique places for food, drinks and relax. 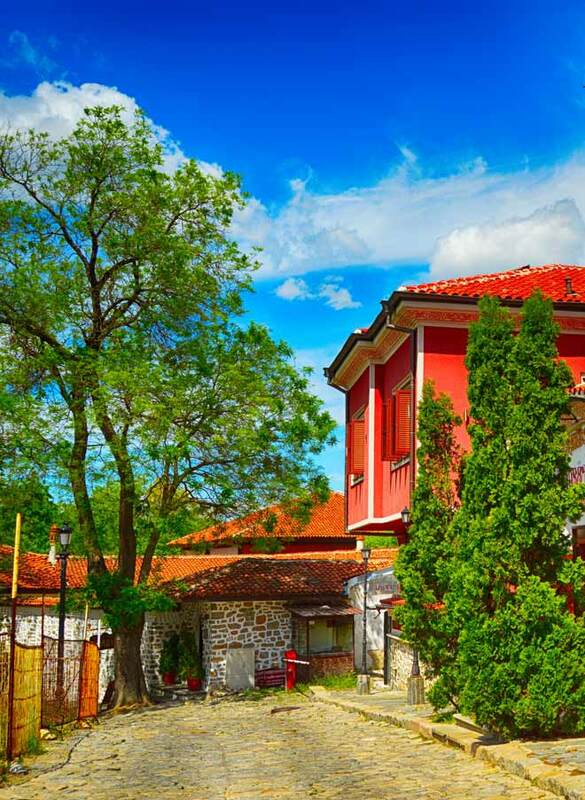 4 people in 2 double rooms and 1 car during the transfer: 10% discount of the base price. 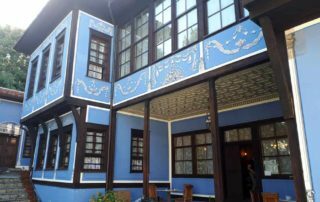 • The price is calculated per person in a double room reserved for 2 people.